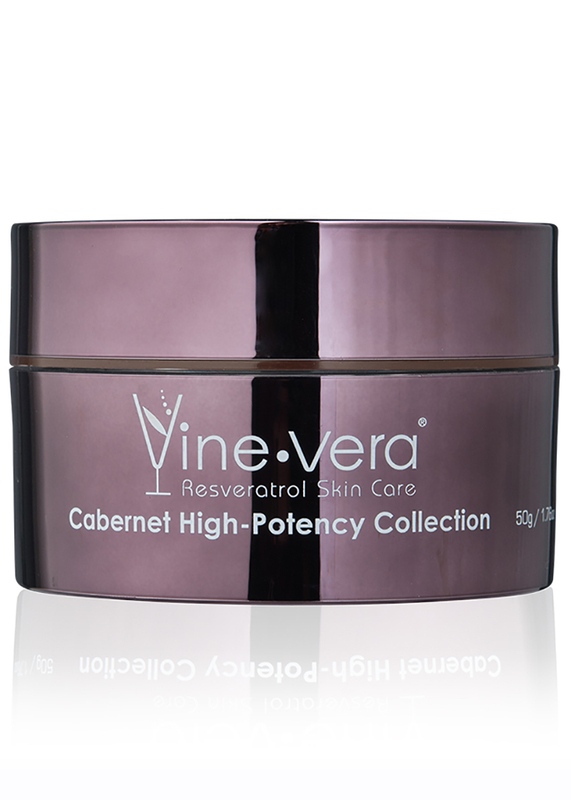 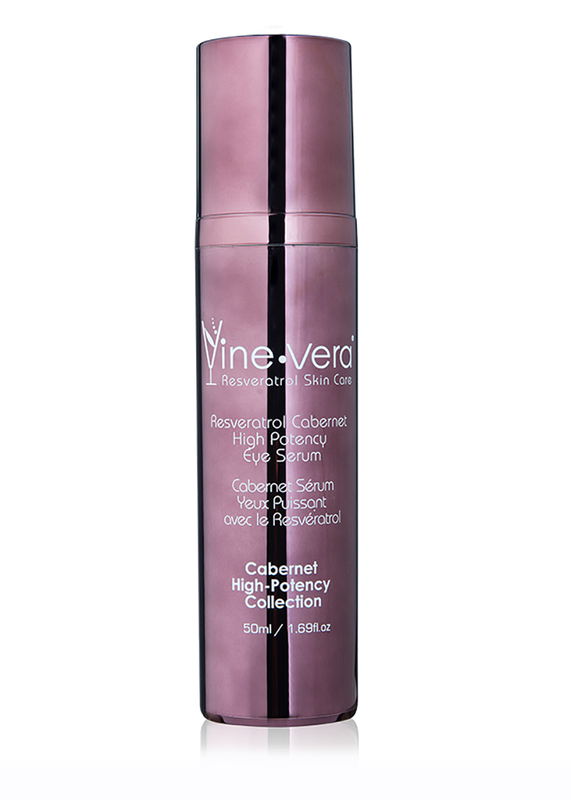 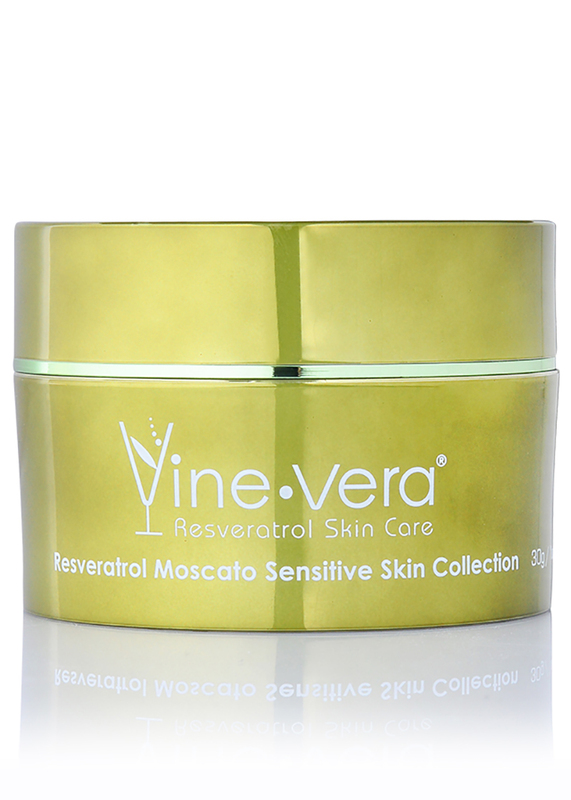 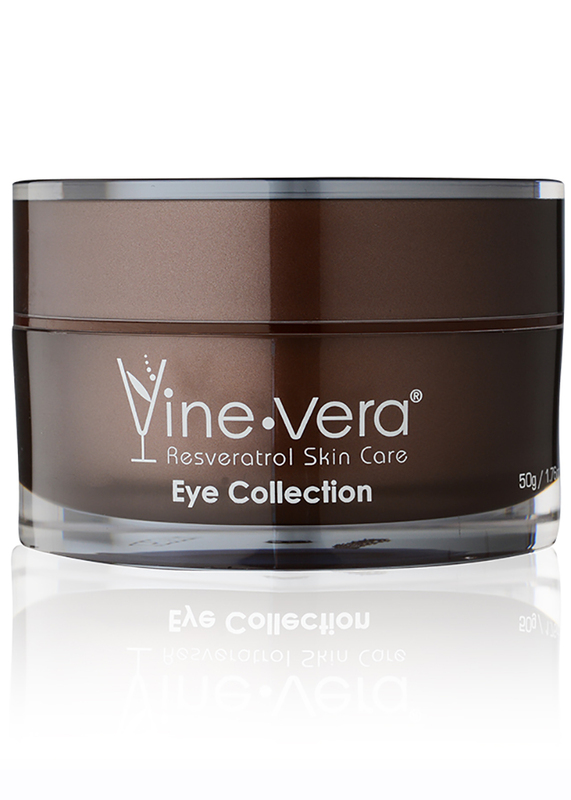 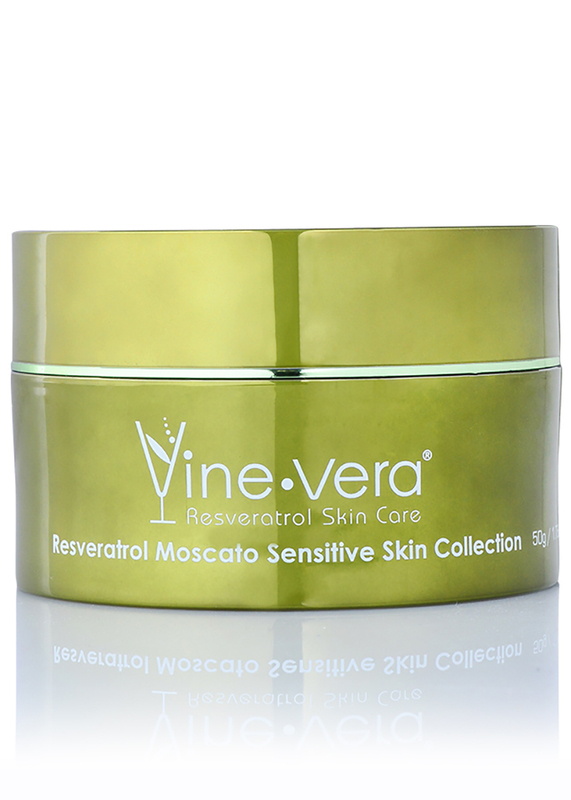 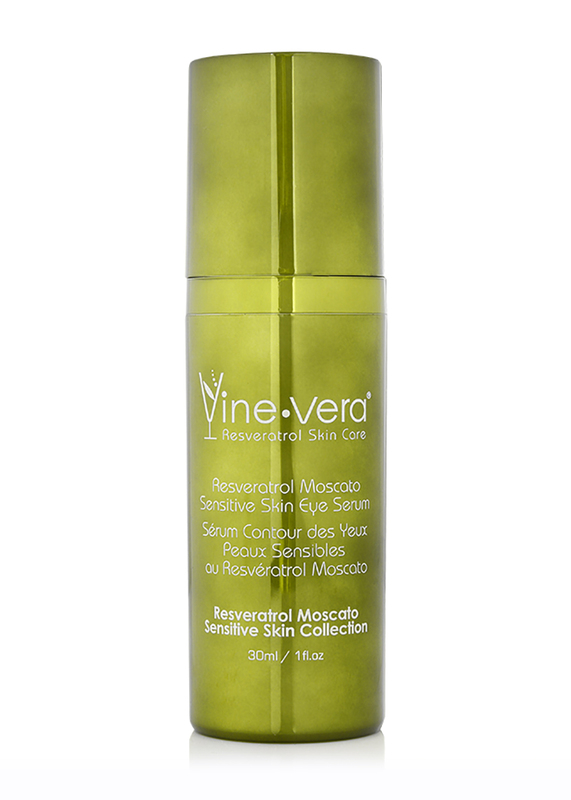 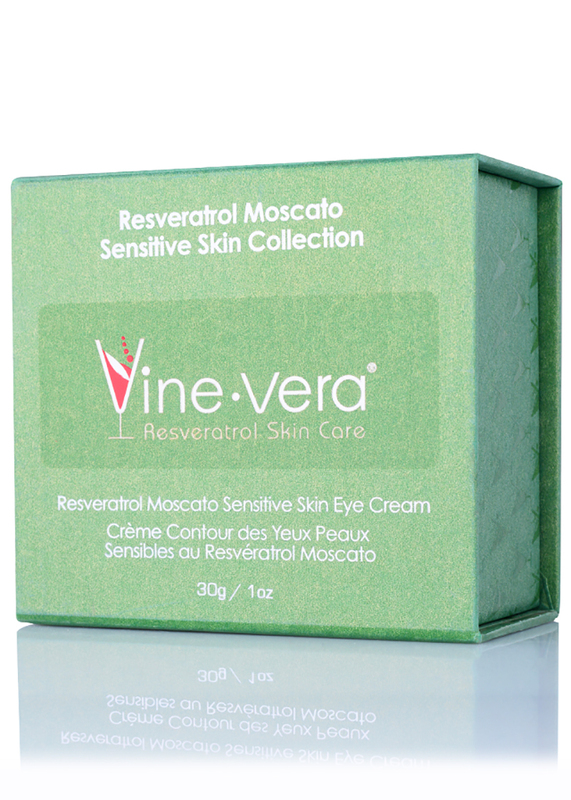 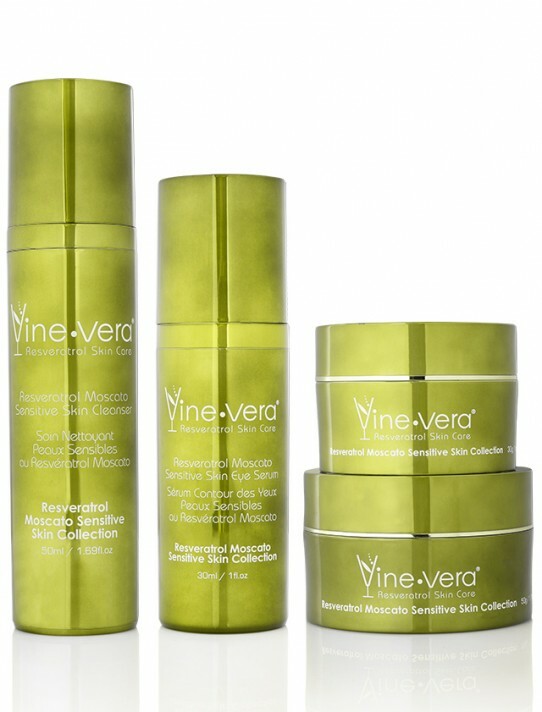 Resveratrol Moscato Sensitive Skin Eye Cream - Vine Vera U.K. 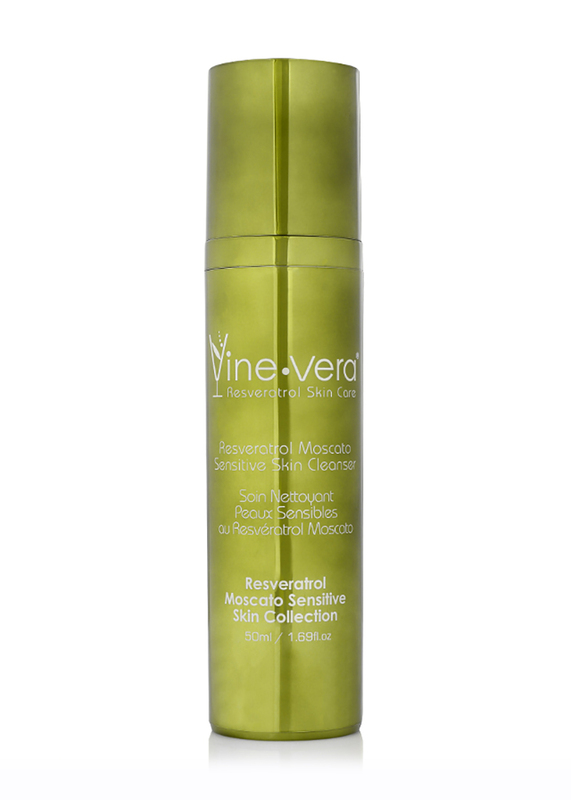 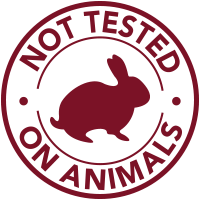 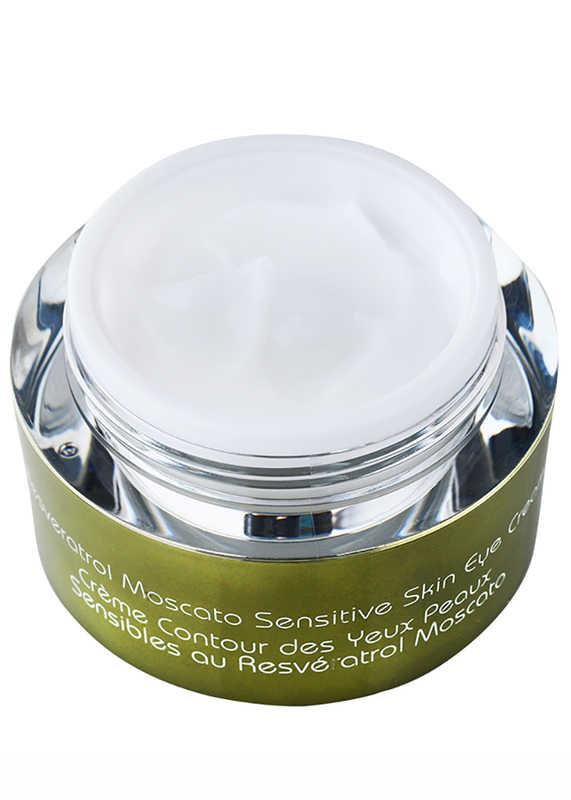 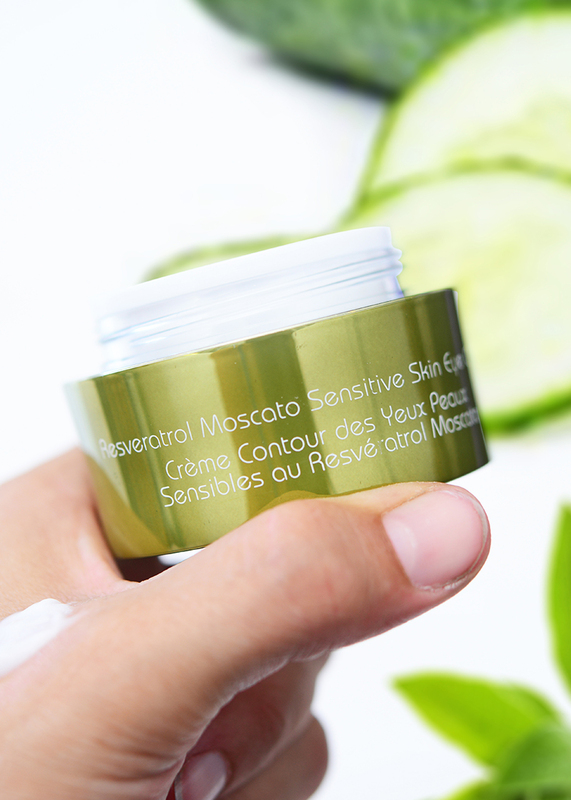 The Resveratrol Moscato Sensitive Skin Eye Cream is a deep moisturising treatment for delicate, sensitive skin. 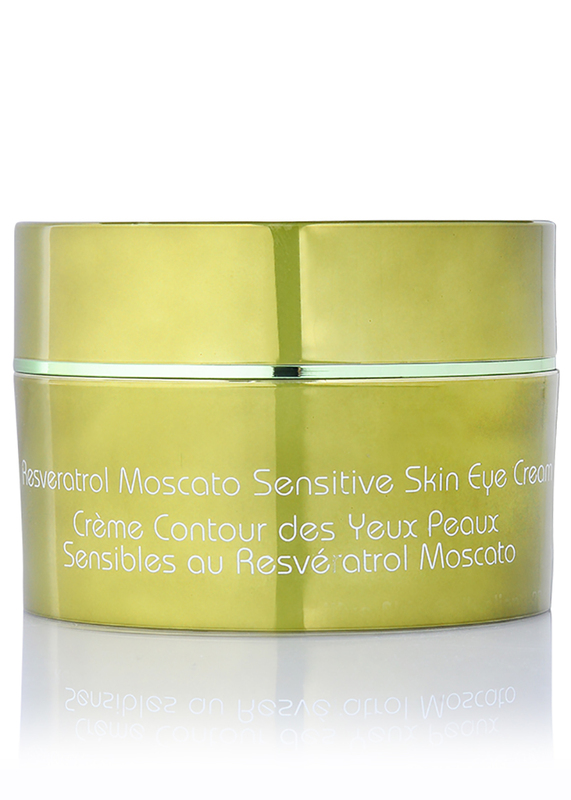 Expertly formulated with cucumber extract, resveratrol and vitamin E, this non-greasy cream fortifies the skin’s natural barrier to protect against moisture loss, keeping the eye area looking vibrant and hydrated.